At Thompson Remodeling, we’re here to build your remodeling dreams. We want your experience to be stress-free, smooth and easy; and we are here to help every step of the way. 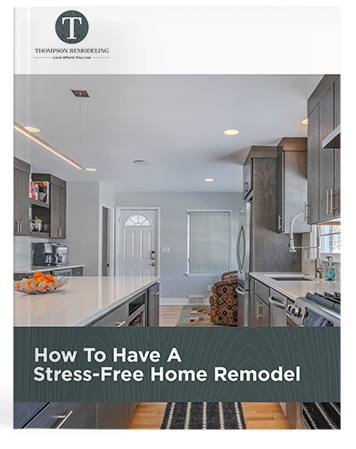 Our home remodelers can offer plenty of resources to help answer your questions, guide in your decision-making process, or offer useful tips in various aspects of remodeling and design. 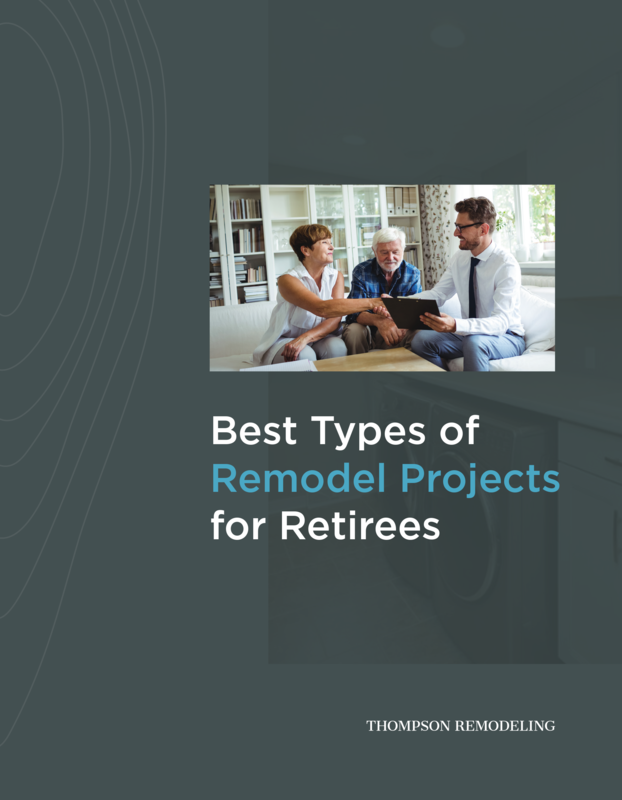 Take advantage of some of your newfound free time as a retiree and start that long-awaited home remodel project. This guide can help you find the perfect project in budget for whatever your long-term home goals are. 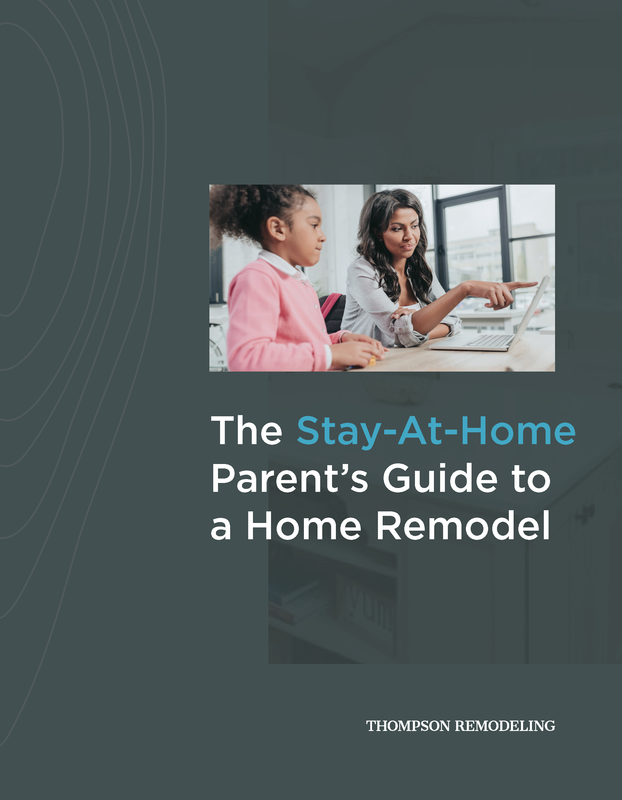 Don't let the logistics of managing kids and a home remodel project stress you out: we've created this complete guide to help you and your family stay safe and happy throughout the process. Decisions, decisions. Which is right for you? 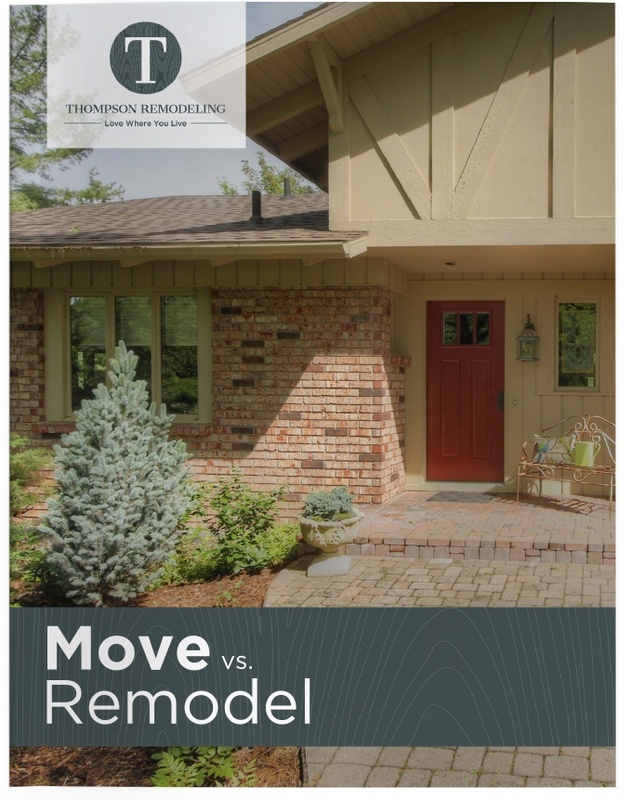 Should you move or should you remodel? Here are some things to consider to help you make that decision so you can ultimately love where you live. You have concerns about undergoing a remodel. Whether it’s budget, or living in a construction zone, we’re here to help ease your mind with our free resource. Are you like most of our clients? Do you live in beautiful, custom homes that no longer meet your lifestyle or needs? If so, you will relate to this story that embodies the journey that many of our clients have found themselves on. 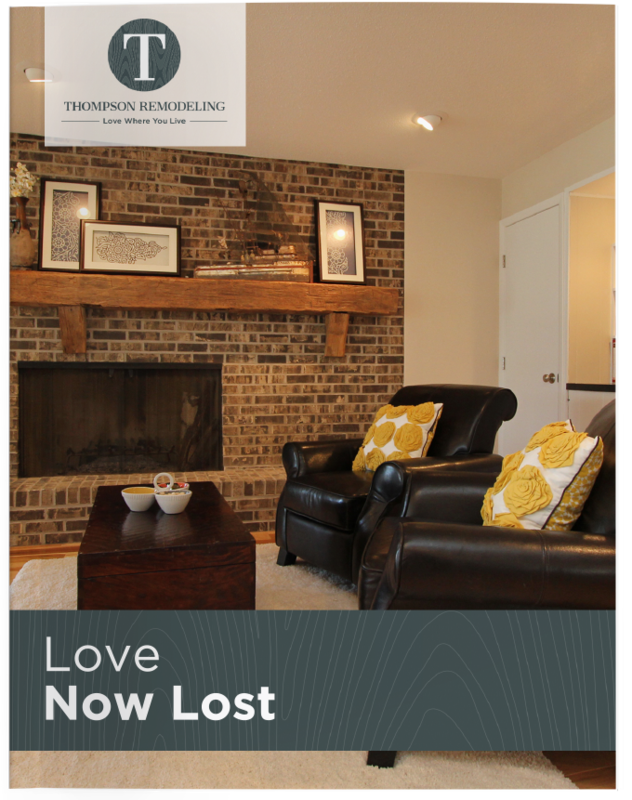 Tell us about what it is that you no longer love about your home. This eBook will help you see how you can rekindle the love you had at once for where you live. 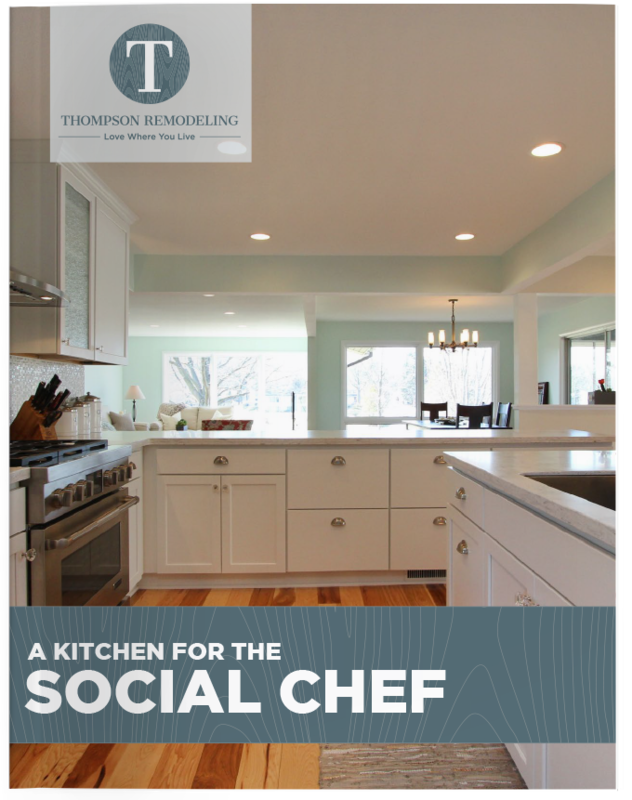 The Kitchen is truly the heart of the home, find out how you can create your dream kitchen with this free guide. Are you worried about the impact a home remodeling project will have on your life? 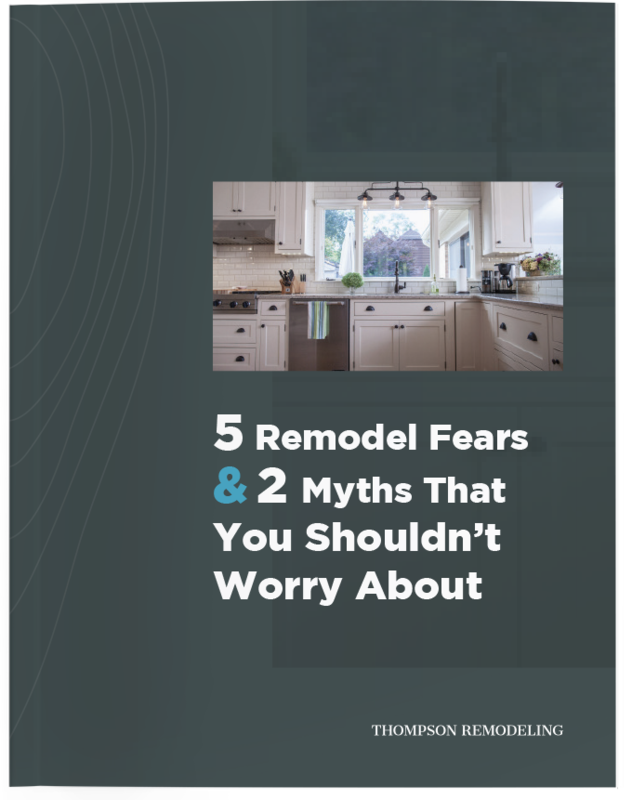 Download this free guide to learn how you can minimize the frustrations your remodeling project may create. Converting someone else’s idea and making it into a reality is the primary point of tension between clients and their remodeling contractors. 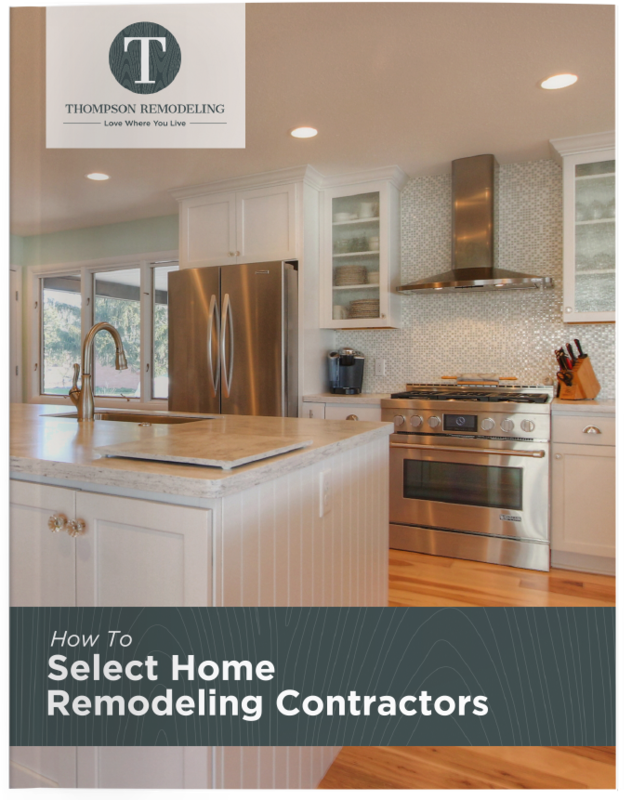 But at Thompson Remodeling, we are not a remodeling contractor; we are a design-and-build firm that specializes in discovering and creating the vision you have for your remodeled home. Customizing your home should be fun, not overwhelming. We handle organizing all of that for you. Our online portal is our clients' one-stop shop for communication, budget information, and progress updates.